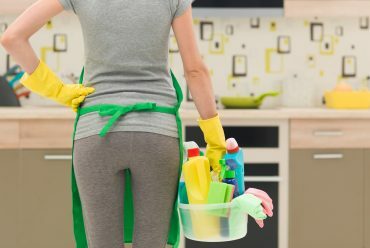 We’ve all heard it before: vinegar is the affordable, easy-to-find, nearly all-purpose cleaner that you can rely on to dissolve stains, clean surfaces and get your home cleaner than ever before. 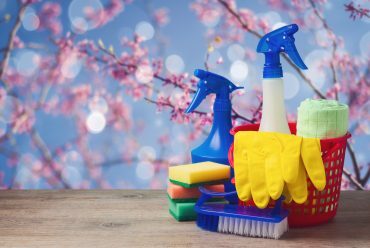 If you haven’t cleaned with vinegar before, we’re sharing 5 ways to safely use it in your home for weekly cleaning tasks. Keep reading for our favorite uses! Tired of your windows streaking immediately after cleaning them? Look to vinegar as your window cleaning solution. 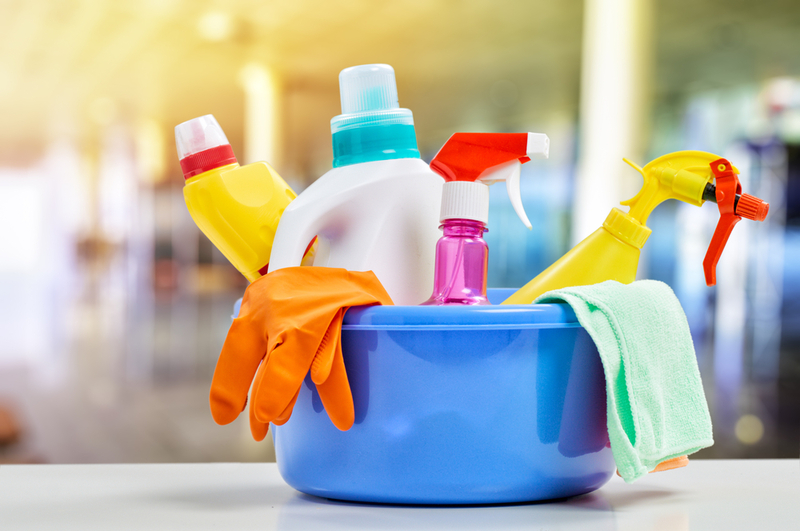 Mix equal parts vinegar with water in a spray bottle, spray onto windows and wipe off with a squeegee or soft cloth. 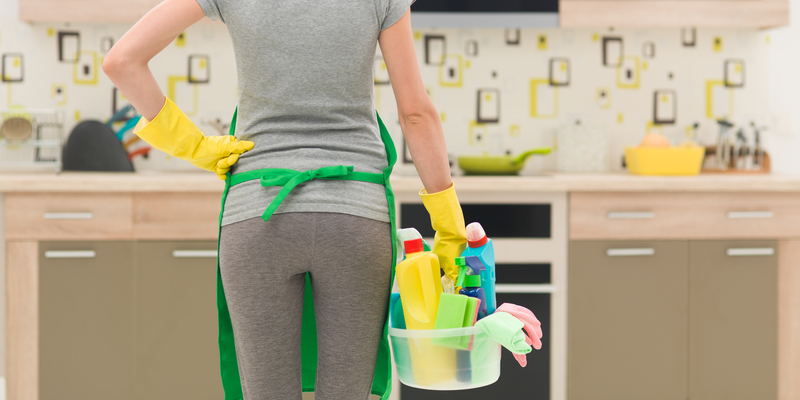 Make floors sparkle with vinegar. We know how arduous the mopping process can be. Make it rinse-free with vinegar! 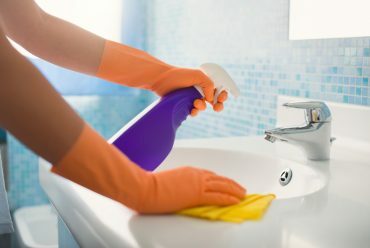 Mix 1/2 cup of white vinegar with a gallon of water for a floor cleaning solution that you won’t have to worry about rinsing off once you’re done. Banish microwave grime with vinegar. Let’s be real – microwaves are one of the most tricky parts of the kitchen to clean. Thanks to vinegar, it can be easier! Simply boil together 1/2 cup of white vinegar and one cup of water in the microwave until steam begins to form. Open up the microwave and wipe off grime the easy way. Clean bathtub grime with vinegar. Bye-bye, pink tub scum! 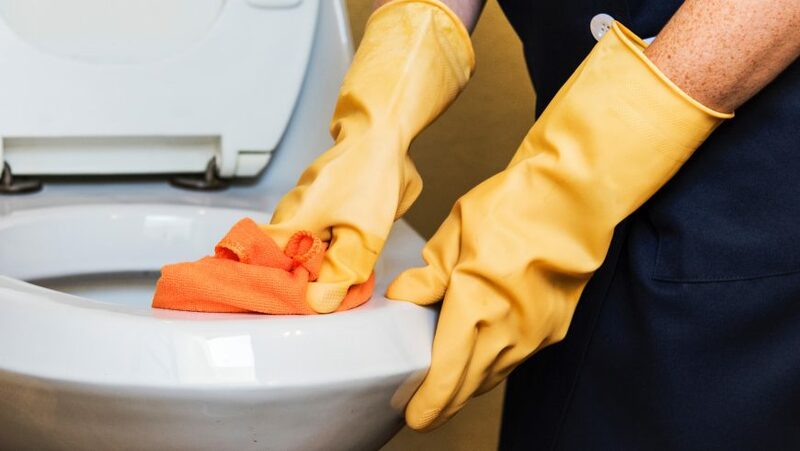 Combat this bathroom nuisance by wiping down grime-infested surfaces first with white vinegar, and then scrubbing down the baking soda. It’s the perfect natural solution for a routine area that needs cleaning. Remove pet stains with vinegar. 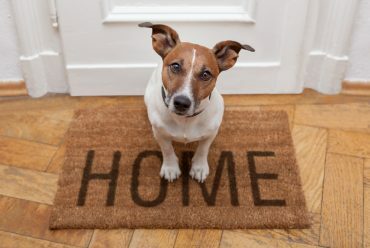 We love our pets. But when they bring their business inside? Not so much! 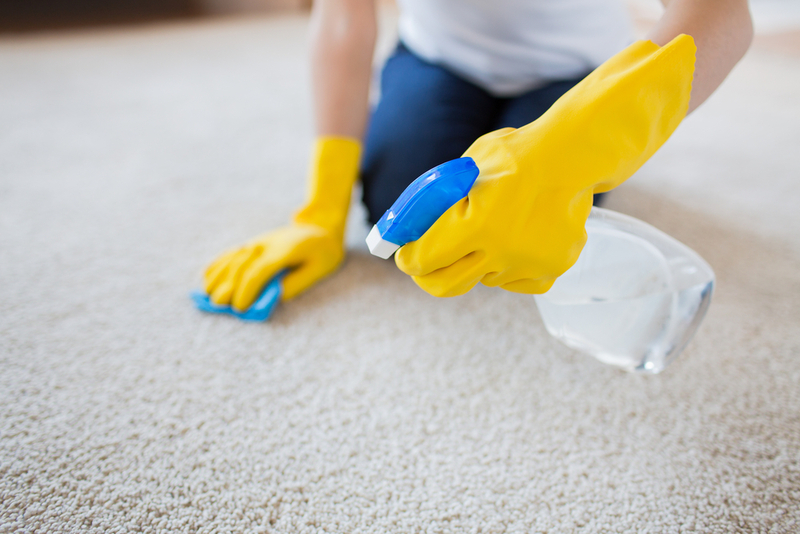 Lift pet stains from carpets with a solution of equal parts water, equal parts vinegar after blotting the stain with paper towels. It will lift any stains and ensure that any odors are taken care of. 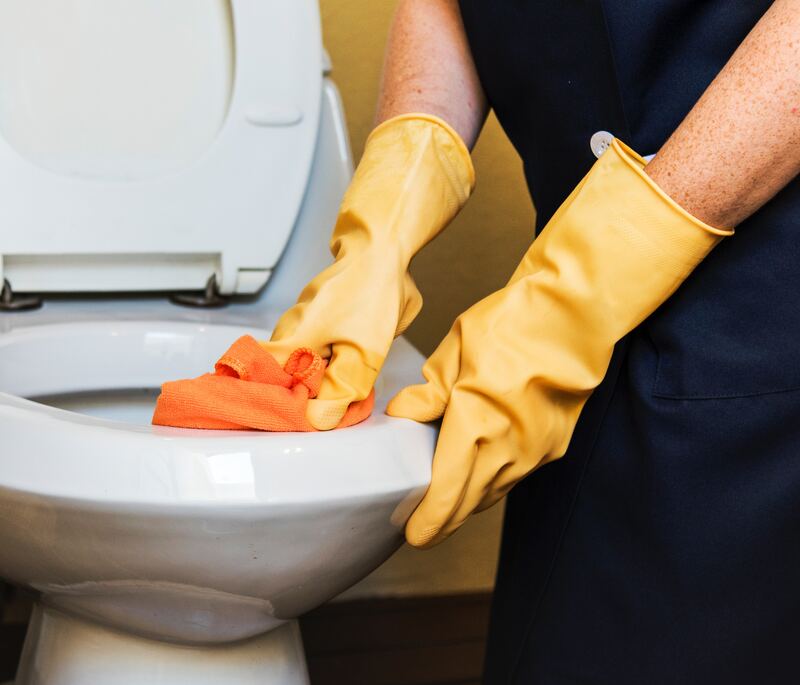 At Luxury Maids, we are dedicated to providing exceptional residential cleaning services to each and every one of our clients. There is a reason we have the reputation as the best maid service in West Palm Beach! Contact us today for a free estimate to see how clean your office can become.